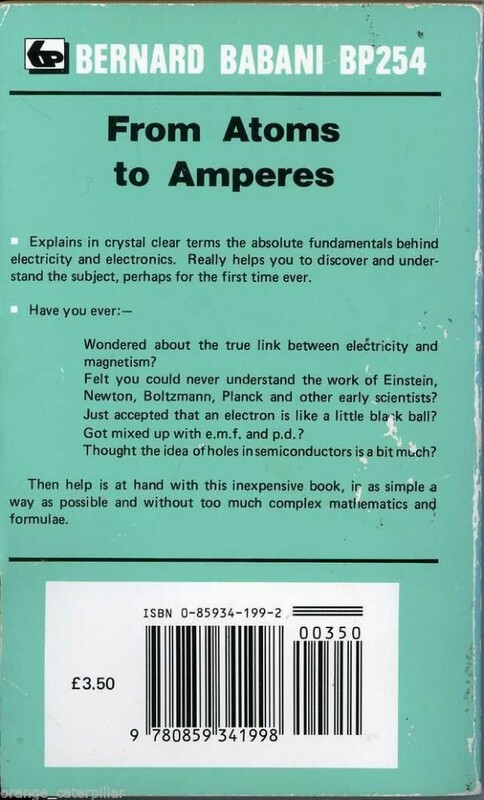 This book explains the fundamentals behind electricity and electronics. Learn about the work of Einstein, Newton, Boltsmann, and Planck. Learn about semiconductors and magnetism. This book was published in 1989 by Bernard Babini Publishing. 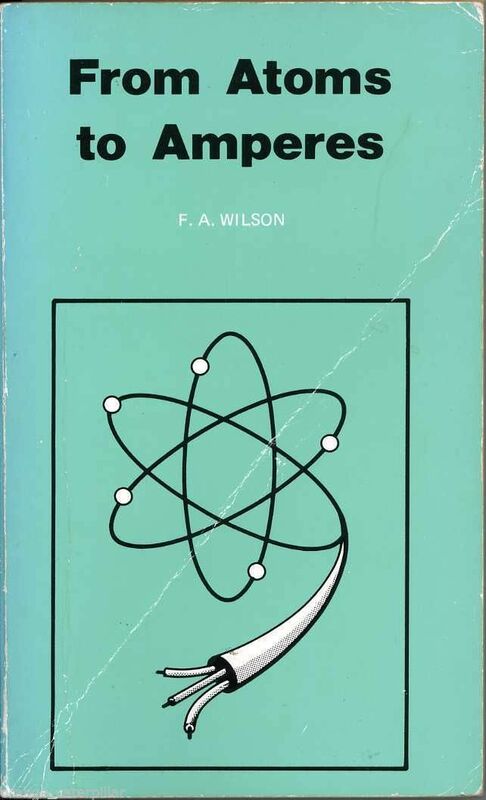 It is a paperback, measuring about 7″ x 4.25″. It has 244 pages. Originally, this retailed at a low price, but it has been out of print for many years, and is sought after. Current prices fluctuate from under $40 to over $100.